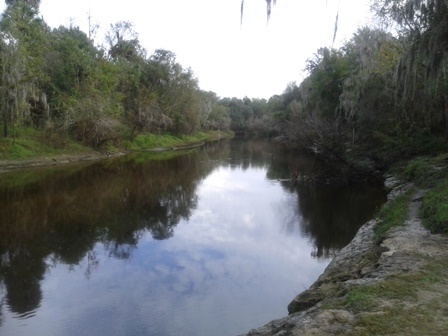 Peace River Florida, 67 mi. 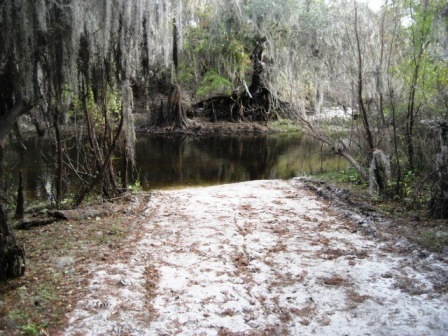 Paddling Trail. E-Z Maps, Photos, Reports. Through moss-draped cypress swamp, hardwood forest and hammocks, this blackwater river is a dark tea color. It twists and turns becoming alternatively narrow with a swifter current, then wider with a slower current. 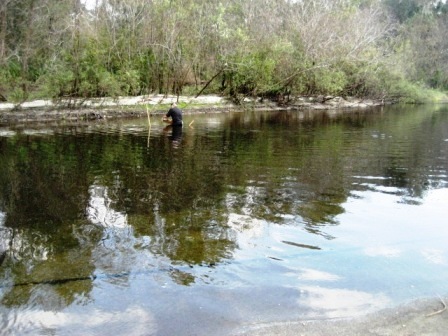 Creeks feed the river, but rainfall is the main source of water. 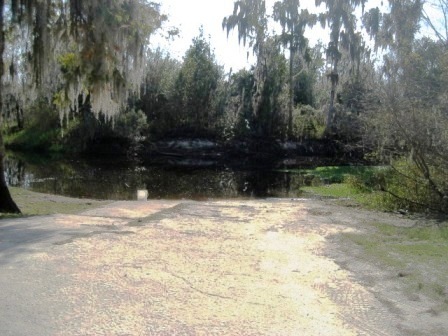 When the water is low, some areas present light rapids and other areas are impassable - especially on the upper river. 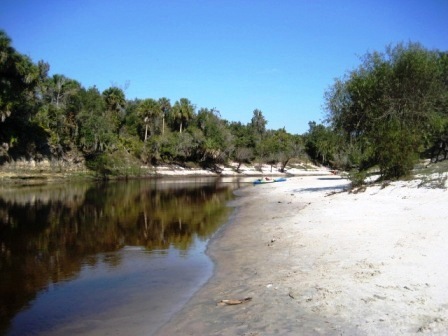 The shoreline offers many beaches for camping or picnicking. Note: Much of the land along the river is privately owned, so when camping respect private property and check with the outfitters if in doubt. 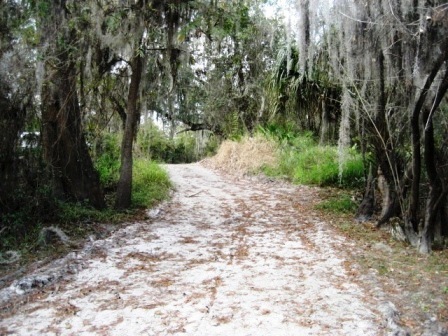 Many birds, alligators and other wildlife can be seen, plus manatees at Charlotte Harbor and the lower river. 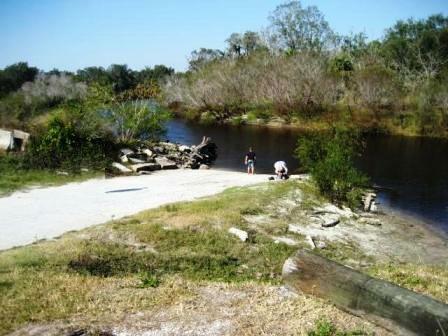 A popular fishing river, below Wauchula it's also popular with fossil hunters. We divided the paddling trail into Upper, Middle, and Lower. Click on the links below for more information on each. Parking, no facilities. 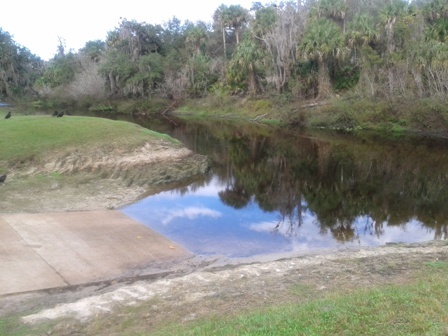 Long drag from parking to launch; impassable at low water. Easy on and off ramp. Parking, picnic, fishing, no facilities. Ramp is easy on an off. 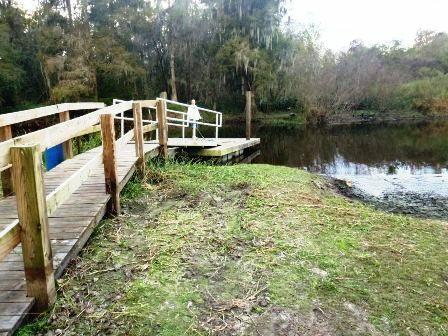 A gate code is needed to access the road to the kayak/canoe landing. A visitor center in the park has historic displays, restrooms, water. Parking, restrooms, water. The park also has a playground and picnic tables. 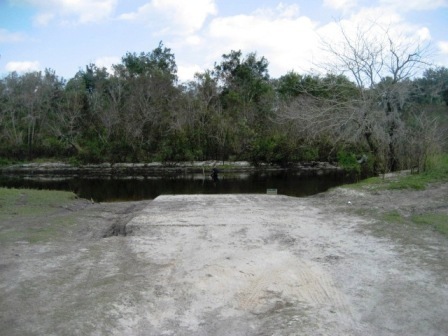 Boat ramp. 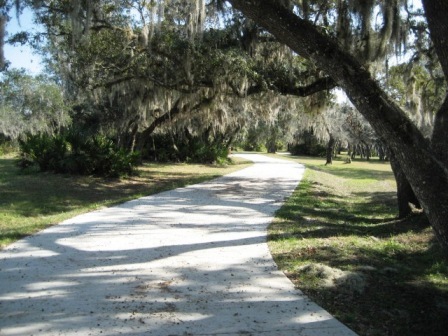 The park has a campground, parking, restrooms, picnic facilities, play area and walking trails. Parking only, no facilities. Wide sandy beach in this area for picnicking, camping. 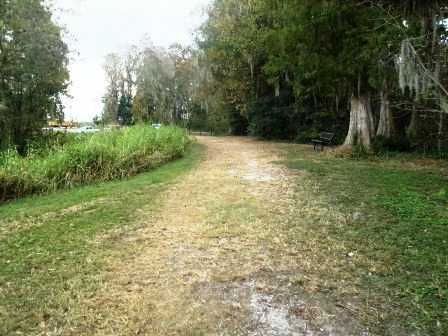 Boat launch at Brownville Park. 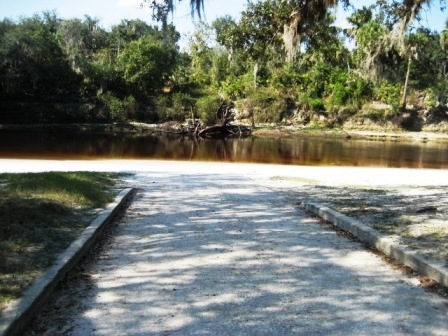 Parking, restrooms, a nature trail, and camping. 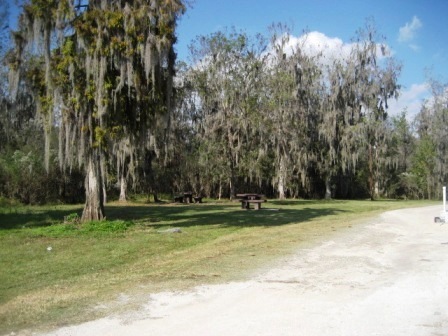 Parking, restrooms, water, walking/jogging trail, fishing, and picnic tables.